Providing modern data protection and disaster recovery services with the latest technologies to support us. If you have customers with data backup/recovery needs in any industry, we’d love to discuss our solutions with you. As an ABS reseller, you will be giving your customers the peace of mind that comes with the safety, security, and convenience that only ABS can provide. Becoming an authorized ABS reseller means that you’ll join our mission in offering a customized and personal approach to data protection and disaster recovery solutions. We utilize the latest technology to ensure that the valuable business data of your customers is always protected. We are real people who truly care about our customers and partners. We’ve been in business since 2005 and we’ve adapted to changes in technology since that time, working with thousands of customers and partners all over the country. We own and operate data centers in both Massachusetts and Arizona. Get in touch with us if you’d like to learn more about our reseller program, and how we can help your customers protect their data. Contact us with your information and a team member will be in touch shortly. 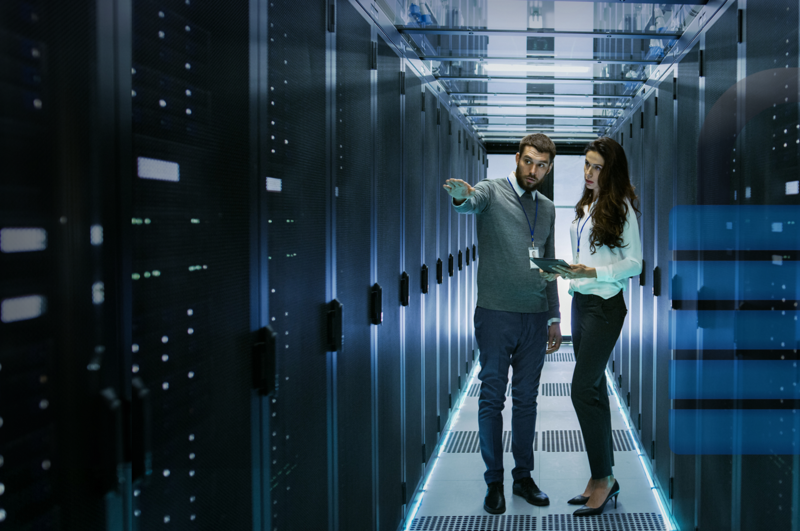 ABS Business Continuity Partners gain access to Sales Support and in-depth Technical Training to enable profitable deployment of ABS data protection and disaster recovery solutions that fit the needs of your customers. We have a proven approach to the management of data protection, and we’ve worked with clients in a wide range of industries. We truly care about our partners; we will always go above and beyond to ensure that your needs are being met. ABS has been in business since 2005, and have a proven track record with thousands of clients all over the country. We own and operate data centers in Massachusetts and Arizona. We work closely with your IT team to provide data protection solutions, disaster recovery services, and outstanding customer service all the way through. We work with a diverse portfolio of clients across different industries, and the protection of your valuable data is our #1 concern. Utilizing the latest technology to enable you with true business continuity, we offer various levels of service to fit your business needs. Whether you’re a small business with a handful of employees or a large corporation with tens of thousands; we can assist you. Our team truly cares about the protection of your valuable data, and we provide a level of personalized customer service that is unparalleled in our industry. Working with Advanced Backup Solutions (ABS) has been a great experience for my organization. They have gone above and beyond my expectations. Since the beginning, ABS was been there every step of the way – from design to implementation to present day support. Their support response time and technical abilities has been top notch. I wish all my partners were this supportive. I consider ABS an extension of our IT Team and know I can rely on them to meet our disaster recovery objectives. Having one of the highest quality hotel portfolios in the United States, we were in need of a robust and scalable data backup and recovery solution that could be easily implemented nationally. In 2011 we chose to work with ABS and now have over 60 different sites being backed up. Adding additional locations is extremely simple. ABS provides us with the peace of mind that we can restore and recover any of our data in the event of a disaster. Over the years we have tried every Data vaulting company out there. They all promise the world but could never deliver. Since we have switched to ABS we haven’t have a single issue whether it is the backup or the restore process. All worked seamlessly. I couldn’t recommend the guys at ABS enough. I’ve been in IT for 30 years and I know what it feels like to be in the middle of a disaster recovery operation and have a restore fail. Your heart sinks. Your career options flash before your eyes. You get on the phone with your backup vendor and realize that they do way more backing up than restoring. About 3 years ago I started working with ABS. I was thrilled to see hourly incremental backups with local and offsite copies to improve performance and reduce restoration time! If you’ve ever tried restoring 20TB over a WAN you know why I appreciate the design. They do backups right because that’s what they do. Advanced Backup Solutions © 2018 All Rights Reserved.